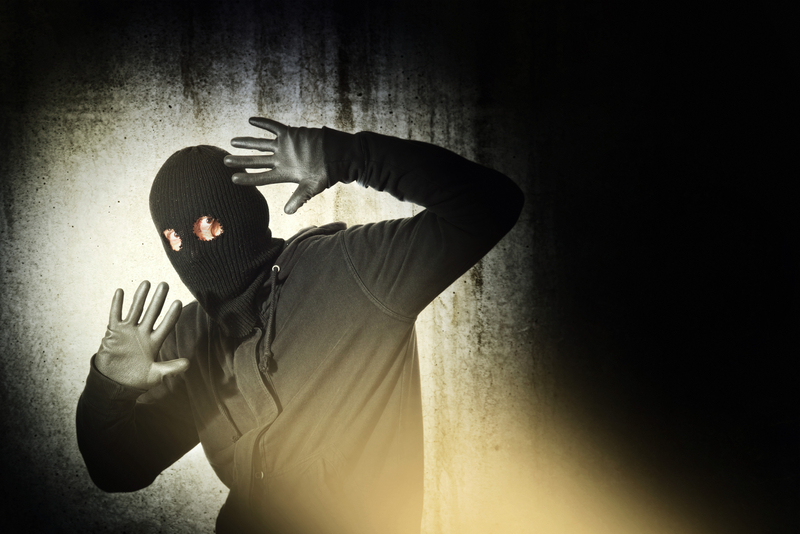 We recently started a series that looked at some the world’s most bizarre burglaries. 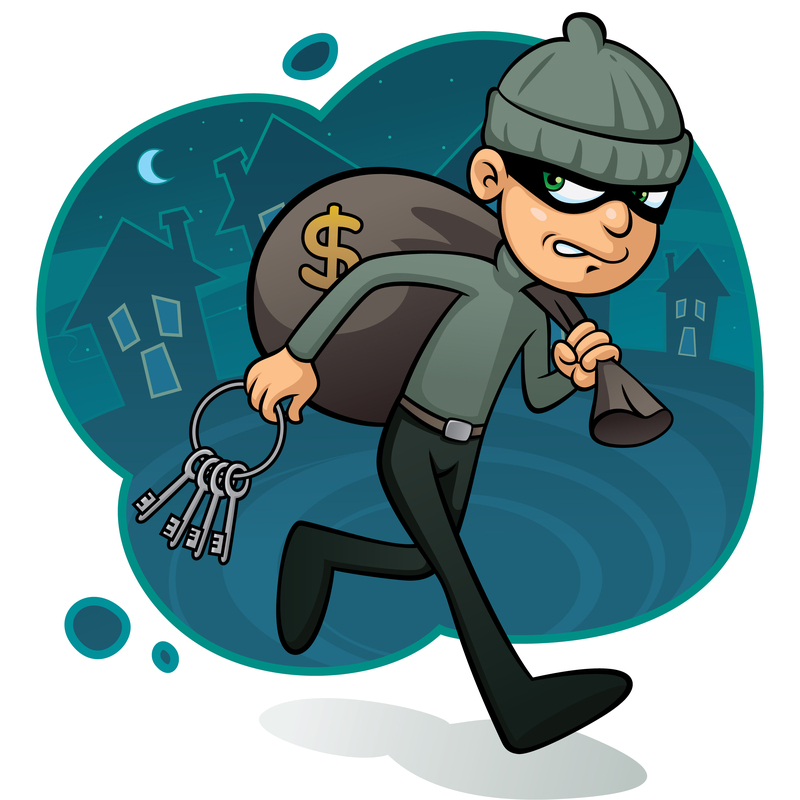 Whilst most criminals look to steal high value goods such as money or diamonds, these thieves are a little more random. Instead of robbing expensive vaults, we have burglars who have made away with sand from a beach, an alien model and a penguin (luckily the penguin was returned unharmed). We know you’ve been waiting patiently for part two, so enjoy! We’ve heard a lot about things inside houses being stolen, but have you ever read about the actual house being taken too? A Malaysian landlord was startled when he realised that his two storey wooden house wasn’t where it was supposed to be. In its place were a lot of scattered wood, 24 concrete pillar holders and one damaged TV set. Neighbours reported seeing three men and trailer around the house and just assumed that they were carrying out work on behalf of the landlord. Oops! He never got his house back and the money he lost was estimated to be in its thousands. Whilst most criminals are plotting to steal money, jewellery or anything else of value – our next thieves just wanted an awful lot of corn. The Brazilian criminals managed to get away with 50 tons of corn which they stole from a moving train. 50 tons! How did they do this? Well they first smeared grease all over the tracks so that the train would be forced to slow down. Once this had happened, they hopped on and stole all the corn that was being transported elsewhere. The train also happened to be carrying sugar, but our criminals must of been health conscious because they left all that behind! What’s with people stealing animals? And why don’t they realise that it never ends well? For our last bizarre burglary, we are looking at a man in Minnesota who thought it was clever to steal a Hog. Actually, he stole over a hundred Hogs. When he was convicted, they found over a hundred of the cute and slippery animals. The man was fined $55,000 and was put on probation for three years. We bet he’s regretting making the Hog heist now! And we’re still not sure what he was planning with them all. Imagine the noise! We find these stories both funny and fascinating – and we hope you do too! Keep on checking back, as we are sure to carry on this series in the future. Whilst we joke about these strange burglaries, it still highlights the need for good security. As locksmiths in Essex, we can help you make sure that you have high quality security measures in place. Contact AFS Security on 0208 471 9000 and a member of our team will be happy to help you out.